The Saudi Electricity Company (SEC) on Thursday announced that it has begun holding meetings with fixed-income investors to discuss the possibility of issuing sukuk in the coming period. The Islamic bond issue may be offered in one tranche or multiple tranches based on the market’s conditions and the approval of Saudi regulators, according to the state-run utility’s statement to the Saudi Stock Exchange (Tadawul). The firm appointed Citi bank, First Abu Dhabi Bank (FAB), HSBC, Mizuho, MUFG, NATIXIS, SMBC Nikko, and Standard Chartered Bank as joint lead managers for the potential issue. 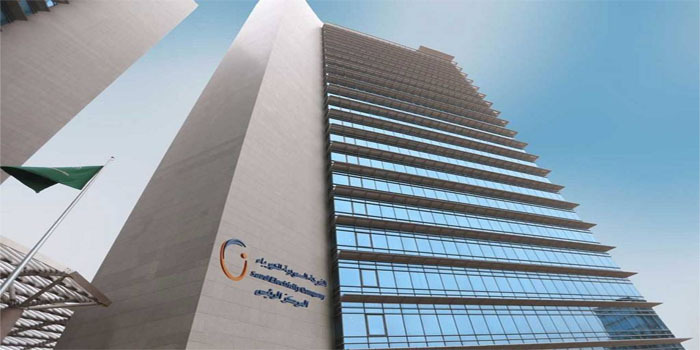 SEC last reported a 91.2% year-on-year profit decrease in the first half of 2018, logging SAR 633 million versus SAR 7.17 billion. SEC’s stock fell 1.18% to close Wednesday’s trading session at SAR 16.74.